Who doesn’t dream of living in the mountains? For those who aspire to live in the high country and for those already living the dream, Mountain Living is for you. 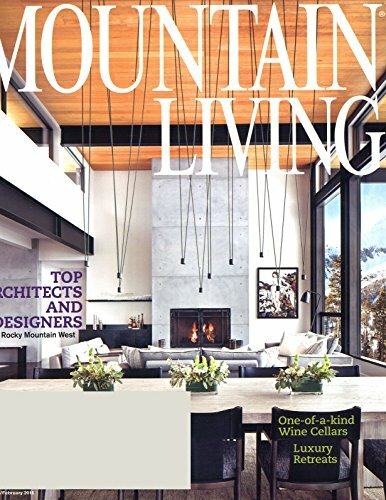 The only publication of its kind, Mountain Living showcases both contemporary and rustic homes in the Rocky Mountains and Western United States. 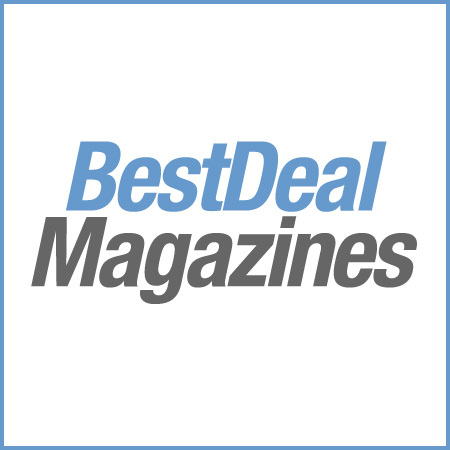 Discover new resources for hard-to-find home furnishings and get ideas to create your own custom space. Or, plan your dream vacation to must-visit high country travel destinations. Mountain Living captures the spirit of the American West and is your go-to resource for the best the high country has to offer.